Receive Trumpet Lessons in Brighton! Much, much more depending on your level and needs! 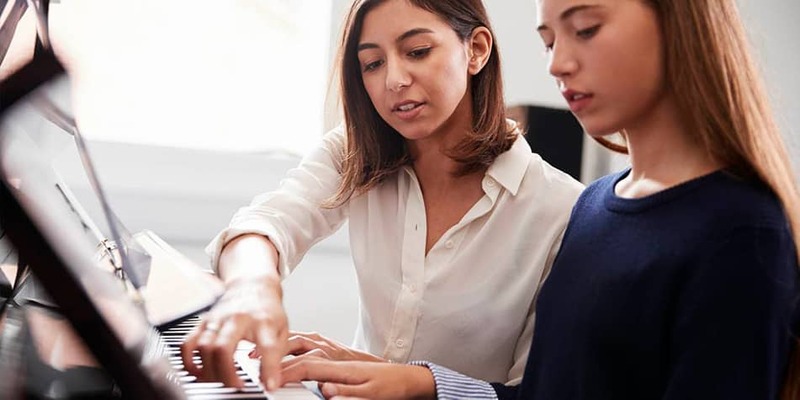 We ensure that all of our trumpet tutors have an Enhanced DBS Certificate. We pride ourselves on our industry-leading Safeguarding and Child Protection policies and make sure that all teachers share this same level of commitment. See the profiles of our trumpet teachers in Brighton above. Only the sky is the limit when it comes to tailoring your own personal music course that matches your ambitions and needs. 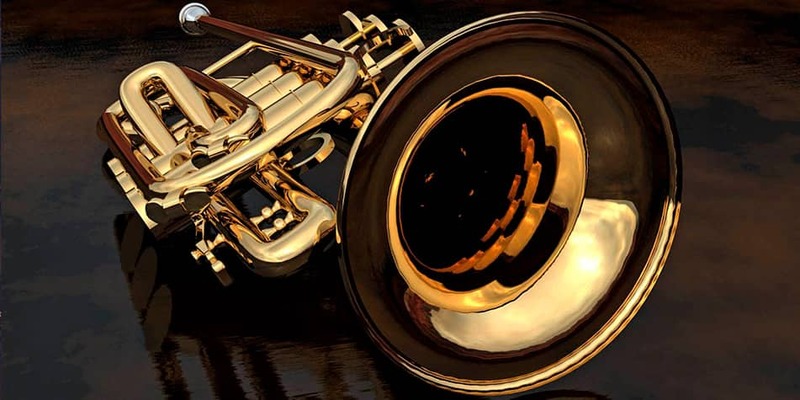 The Trumpet is a brass instrument used in all kinds of music all over the world, though, the most popular genres in which they are used are jazz and classical music. Playing any instrument will help with relieving stress and getting the creative centres in the brain going but furthermore, playing the trumpet will also improve your breathing and help strengthen your core muscles. Most importantly of course, using the trumpet you can create beautiful melodies and phrases. Once you get the hang of it, you'll be playing all day long. Do I need my own Trumpet? It is always a good idea to have your own instrument so you have the opportunity to practice between trumpet lessons and in the end you will get better results. If you need help buying your first trumpet, you can always ask your teacher or us here at MusicTutors for advice. Also, it is always a good idea to go down to your local music shop and try out different trumpets to see which ones you like best. They're probably more than happy to help. The trumpet is a brass instrument and has the highest register in the family of brass instruments. It consists of an almost cylindrical, though a bit smaller at the mouth-piece and bigger at the sound-hole, pipe, which is formed, roughly, as a rounded rectangle. The trumpet also has valves which, when pressed, alter the sound. It is played by placing the lips at the mouth-piece and blowing air through the hole. Trumpets have famously been used through history as a signaling device though these do not look or sound like modern trumpets. Today, there are different types of trumpets which vary in shape and size depending on the type of music they are being used for. The most popular by far is the Bb trumpet. There are many different trumpet players of many different styles and genres. Whether you've heard the trumpet part on the Beatles' 'All You Need Is Love' or Miles Davis' album Kind of blue, you'll be familiar with the sound of the trumpet. Many famous trumpet players have received trumpet lessons to help them better their playing. Some of them right at the beginning when they were first starting out playing and some right up through their professional trumpet career. If you feel inspired by these pieces then surely the trumpet is the instrument for you! With trumpet lessons from our teachers you can get sounding like some of the greats! So get contacting one of our trumpet teachers today! Are you looking for lessons in another instrument in Brighton?